While both Ars Technica and The Verge were able to confirm Verizon Wireless seemed to be capping Netflix speeds at somewhere between 5Mbps and 10Mbps, the apparent throttling would not necessarily affect most users. On mobile, Netflix should have functioned fine for most users other than those streaming high quality video over a tethered connection. Some users reported similar throttling of YouTube video, though again at a 10Mbps rate which allowed high quality streaming. Just a few months ago, Verizon claimed its new unlimited data plan wouldn’t throttle video — at least until users hit 22GB of data. For its part, the company told Ars Technica the video throttling was “across the board” and affected its own video streaming services, not just third-party services. 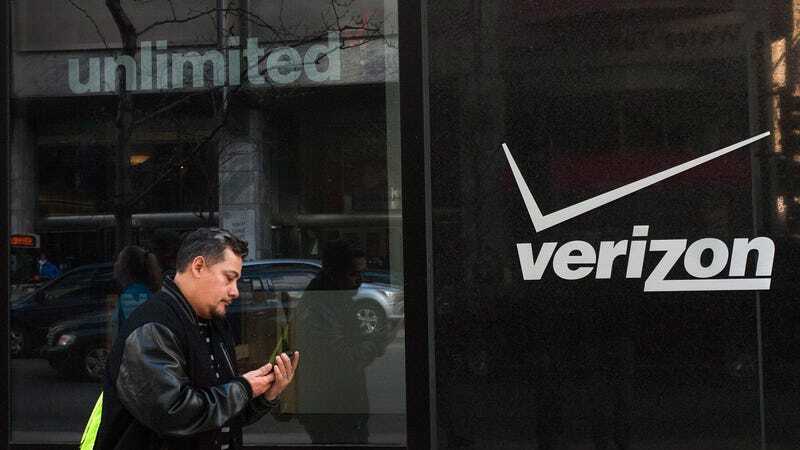 However, with FCC Chairman Ajit Pai seemingly dead-set on strangling net neutrality to death, Verizon might soon get an opportunity to test many new and exciting forms of data throttling on its customers.